In 1808, the Russian Ship St. Nikolai ran aground off the Olympic Peninsula; this novel is based on this astounding historical event and the lives of the people affected. In 1808, eighteen-year-old Anna Petrovna Bulygina is aboard the Russian ship St. Nikolai when it runs aground off on the west coast of Washington State on the Olympic Peninsula. The crew, tasked with trading for sea otter pelts and exploring the coast, are forced to shore into Indigenous territory, where they are captured, enslaved, and then traded among three different Indigenous communities. Terrified at first, Anna soon discovers that nothing—including slavery—is what she expected. 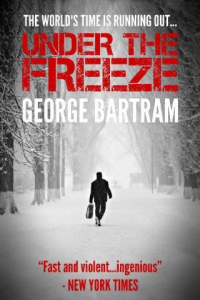 She begins to question Russian imperialist aspirations, the conduct of the crew, and her own beliefs and values as she experiences a way of life she never could have imagined. 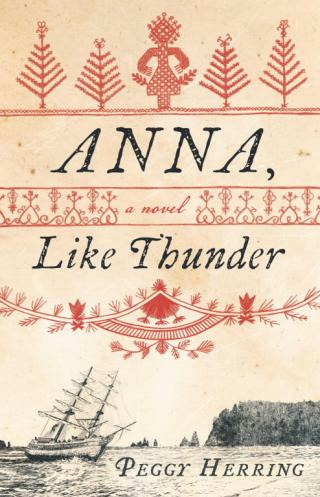 Based on historical record, Anna, Like Thunder blends fact and fiction to explore the early days of contact between Indigenous people and Europeans off the west coast of North America and offers a fresh interpretation of history. In 1808, the Russian Ship St. Nikolai ran aground off the Olympic Peninsula; this novel is based on this astounding historical event and the lives of the people affected.In 1808, eighteen-year-old Anna Petrovna Bulygina is aboard the Russian ship St.